Al Hartmann | The Salt Lake Tribune The Oaks in Ogden Canyon has a long history that dates back to 1907. Monday was the last day for pancake breakfasts, mushroom burgers and scoops of Farr Better Ice Cream at The Oaks. Owners Keith and Belinda Rounkles, who purchased the venerable restaurant up Ogden Canyon nearly four decades ago, have decided to close and sell the property. Al Hartmann | The Salt Lake Tribune The Oaks in Ogden Canyon has a long history that dates back to 1907. It is one of Utah's oldest operating restaurants. A real estate sign went up in December, so customers knew change was coming. But they weren’t expecting it to shut down so soon. Customers and former employees congratulated the owners on their well-deserved retirement but were saddened by the news. 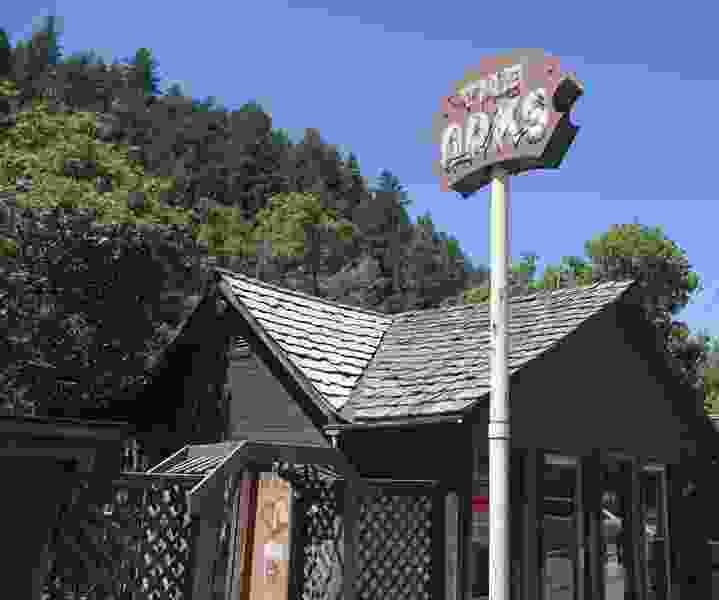 The Oaks is one of Utah’s oldest restaurants and joins other beloved eateries on the defunct list, including Lamb’s Grill, Bill and Nada’s, Cinegrill and the New Yorker. 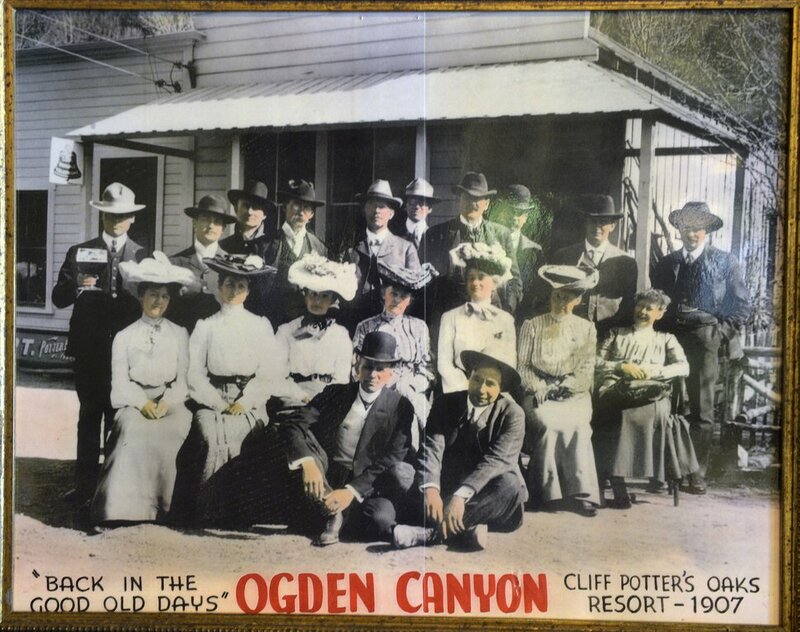 Originally built in 1907 about a mile west of its current location, The Oaks was one of several small resort businesses — along with the Hermitage and Idlewild — that opened after transit lines were extended into Ogden Canyon. At that time, the round-trip fare was 25 cents, according to the Weber County Heritage Foundation. The businesses attracted residents, tourists — even President Teddy Roosevelt — all of whom were looking to fish, enjoy a good meal and spend the night in the picturesque Utah mountains. In 1933, after numerous floods, The Oaks moved up the canyon to higher ground and its current location at 750 Ogden Canyon. Through the years, it operated as a grocery store, becoming a secret source of moonshine during Prohibition, and a seasonal restaurant where guests could walk up and order milkshakes and hamburgers during the warm summer months. Since then, the restaurant has become a favorite place for first dates, wedding proposals, birthdays and weekend meals with family and friends. 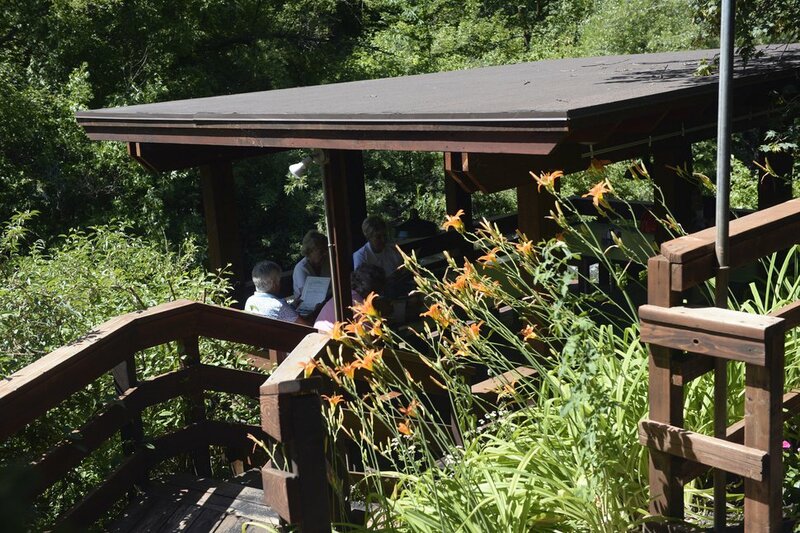 Its shady tables in the trees above the Ogden River made for an alluring outdoor dining experience. Countless Ogden-area teens also worked their first jobs as dishwashers or servers at The Oaks. Clarification: This story has been updated to include comments from the Rounkles family.